This quad-level home is situated on a wooded, fenced in double lot. This home has been remodeled over the years and features an open floor plan. This home has a remodeled kitchen with high end appliances, newer windows throughout, remodeled baths, and a walk-out to the back yard which is private and ideal for entertaining with family or friends. For more information or to set up your own personal viewing of this home click here. 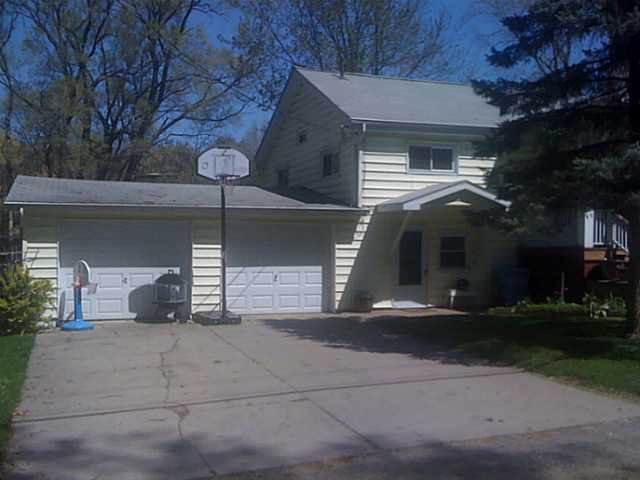 To search for other luxury homes in the Lansing area visit here. Posted on April 28, 2012, in All Other Listings. Bookmark the permalink. Leave a comment.